MEN – Come join Pastor Todd on Tuesday mornings at 6:30 AM for a cup of coffee and a chapter of Proverbs to get the day started. 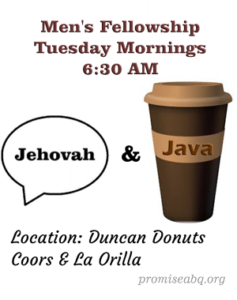 We meet at the Duncan Donuts on Coors and La Orilla. 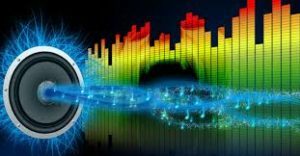 On the 2nd and 4th Mondays of every month 10:00 – 11:00 AM we minister to the resident of Atrisco Lights Assisted Living. Join us and see how these lovely seniors smile and enjoy some singing, reading and crafts. Every 4th Saturday of the month we help feed those in need at “Train” Park @ 8:00 AM. 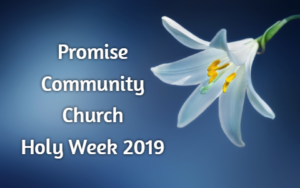 Warm clothing may be brought to Promise Church — please pack them in a plastic bag. Socks, water and hygiene items are most needed. 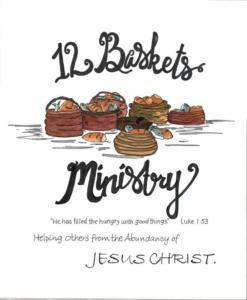 Also join the crew “12 Baskets Ministry” as they go out to feed and pray with the homeless every Sunday at 2:30 PM.